One of the easiest ways to care for your body in recovery is to get enough sleep. Gone are the days of A-type personalities wearing their “I only need four to five hours of sleep per night” badges of honor. 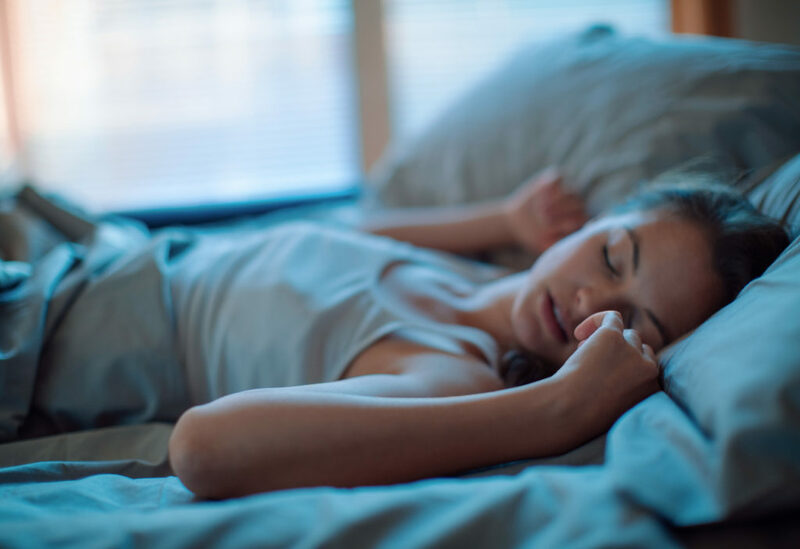 Countless studies now indicate that the vast majority of people require at least seven to eight hours of sleep for optimal health. A-typers are even catching on. It seems the badge of honor is now “I’m smart, informed, and know that sleep is vital to performance, so I get at least seven hours.” It’s amazing how the cultural view around sleep has changed. Have you ever noticed your bulimic urges are much harder to resist when you’re tired? The familiar acronym HALT is valid and effective. When faced with a perceived need to eat, halt and ask, “Am I Hungry, Angry, Lonely, or Tired?” If you’re not truly hungry, emotional eating will likely fall into one of the three latter categories. So never let yourself get over-tired. It will serve your recovery well. Getting a good night’s rest is like picking low-hanging fruit to fill your recovery basket. These sleep strategies can be invaluable in helping reduce your binge/purge impulses. Which will you implement today?